Prayer request from His Message for You Ministry for another of our Heroes, US Army National Gaurd Spc. 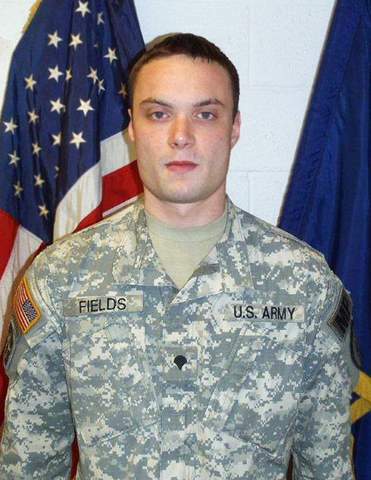 Arronn D. Fields of Knightsville, IN who succumbed to injuries suffered during a rocket propelled grenade attack on May 21 in Qal-ah-ye Mirza Jal, Afghanistan, while conducting a mounted patrol. Arronn is a graduate from Northview High School in Brazil, IN. We pray together now with broken hearts, but in complete and total faith, with all of our strength, passion, love and Hope for Spc. Fields, his family and all those who stand in harms way to protect us. Father, we have faith Your will shall be done on earth as it is in Heaven. We know Your plan is always for good. We pray You will bless the family and friends of Spc. Arronn Fields, a courageous and valiant Soldier, with the understanding and comfort only Your Holy Spirit can provide. 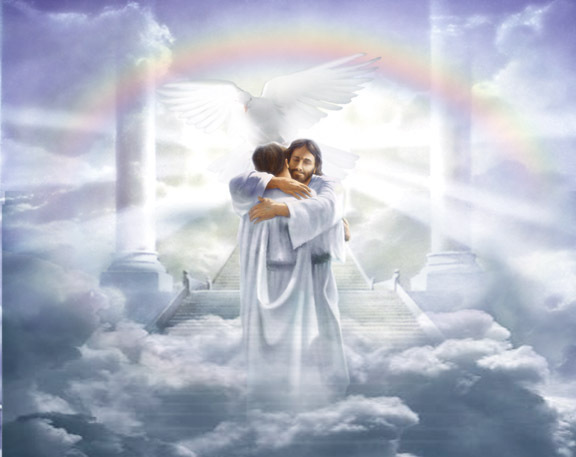 We know You have welcomed him Home with open arms. "Welcome Home Arronn, My good and humble servant"
We praise You and thank You Lord that Your blessing of redemption and victory for US Army Spc. Arronn Fields is a blessing You graciously give for all of us! Praying for the family…I too have a son, age 28, in Afghanistan. Time to bring them all home please.